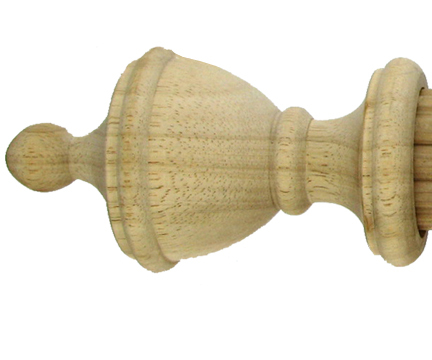 A74U Finial for rod ends. For 1-3/8" dia. rod. 2-1/2" dia. x 4-1/2" long.